The Memorial Candle Program has been designed to help offset the costs associated with the hosting this Tribute Website in perpetuity. Through the lighting of a memorial candle, your thoughtful gesture will be recorded in the Book of Memories and the proceeds will go directly towards helping ensure that the family and friends of Margarito Lopez can continue to memorialize, re-visit, interact with each other and enhance this tribute for future generations. 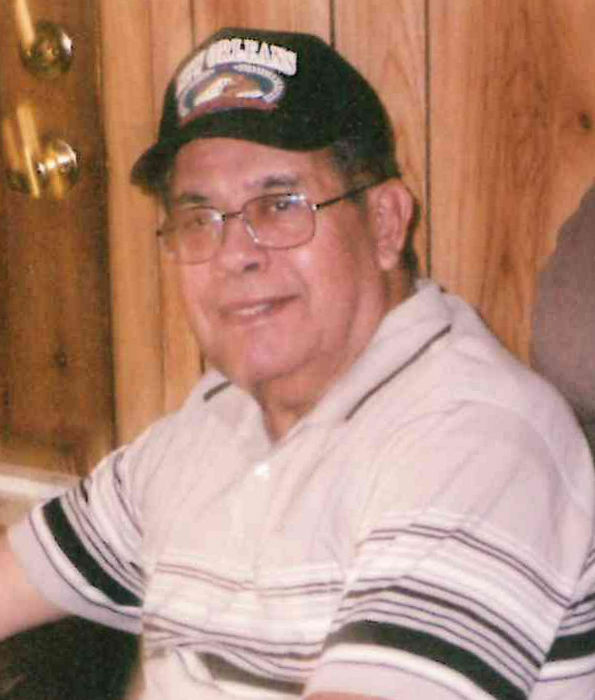 Margarito B. Lopez, 82, passed away Sunday March 24, 2019 at Memorial Medical Center surrounded by his loving family. He was born on July 20, 1936 in El Paso, Texas to Pedro B. and Teresa Lopez. Though our hearts are broken at losing him we know our dad is in peace. Our lives may be in a stand still without him but just knowing he is with our Lord and his family makes it more peaceful. With the blessings of his father & mother Margarito at age 19 enlisted in the Air Force and completed four years of service. After the military service, he met and married the love of his life Elena on May 18, 1968 in El Paso, Texas, whom he was married to for 51 years. After the military he also worked for the United States Postal Service for 30 years. Margarito had a passion for Baseball and Basketball in which he enjoyed numerous times watching on T.V. with son’s & grandson’s. Margarito was a very devoted family man and throughout all his life’s journey until the end he gave it all he could. Left to cherish his memory is his wife, Elena Lopez of Las Cruces, New Mexico, children, Gilbert Lopez (Frankie), Antonio Luna (Yolanda), Gracie Lueras (Rudy Sr.), Fernando Luna (Eloisa), Laura Garcia (Edward). Grandchildren, Gilbert A., Gilbert M. (Sonny), James, Erika, Trista, Christina, Melissa, Sandra, Tony Jr., Rudy Jr., Angelica, Sonia, Fernando Jr., Efren, Margarito, Francisca, Joel, Adrian, Orlando, Michelle, Priscilla, Joanna, Edward III and numerous great grandchildren. He is also survived by his siblings, Ascension Lopez (Alicia), Alfonso Lopez (Emma), Jose Lopez (Albina), Mary Trujillo (Pete), Yolanda Luna (Antonio), Mike Lopez (Minnie), Laura Garcia (Edward). Margarito is preceded in death by his Father Pedro B. Lopez, Mother Teresa Lopez and Brother Jose Lopez. Viewing for Margarito will begin at 5:00 p.m. Monday April 1, 2019 at Getz Funeral Home followed by a rosary at 7:00pm. 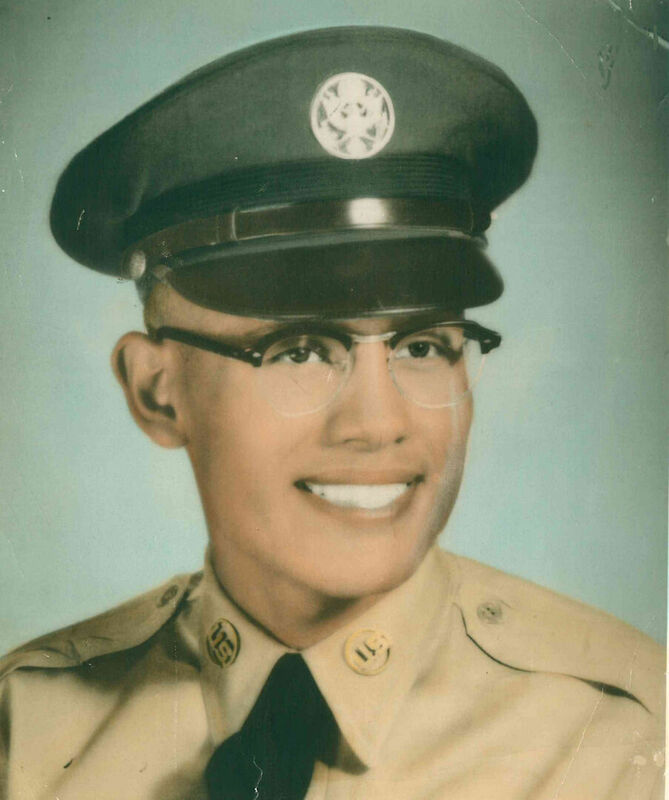 Mass will be Tuesday April 2, 2019 at 10:00 a.m. at Basilica of San Albino Church 2070 Calle De Santiago Mesilla, New Mexico, burial will follow at 2:00 p.m. at Fort Bliss National Cemetery 5200 Fred Wilson Ave El Paso, Texas. Edward Garcia III, (Brother) Mike Lopez. To send flowers to the family of Margarito B Lopez, please visit our Heartfelt Sympathies Store.